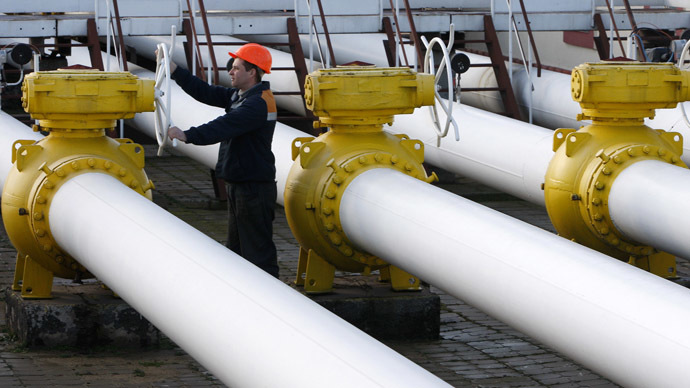 As Moscow and Beijing finalize a historic deal that may be worth some $456 billion in Russian gas over the next 30 years, Russia keeps looking both East and West, and is not forgetting about its European customers, PM Dmitry Medvedev told Bloomberg TV. 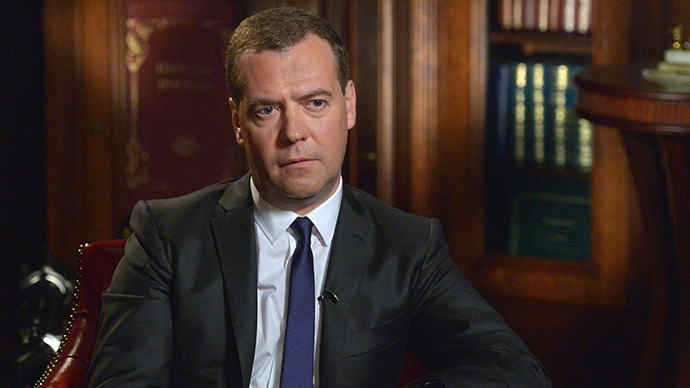 “These were not the easiest talks,” Medvedev said. He assured the public that the wording of the agreement “will be finalized very soon,” in time to be signed during Russian President Vladimir Putin's state visit to China. Moscow is actively pursuing two routes of developing its supply lines – the Eastern route and the Western route, the Russian PM said, emphasizing that China is a very important trade partner. Medvedev said that Russia's move to increase energy cooperation with China is in no way tied to EU threats to diversify its gas supply and move away from the bloc's energy dependency on Russia. 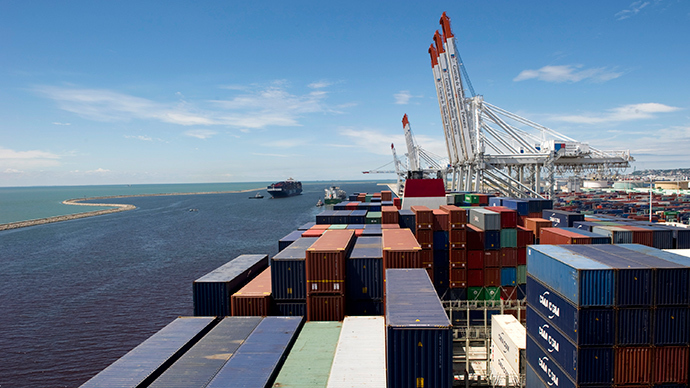 “First, each country or group of countries, including the European Union, has the right to diversify their supply sources. This is true. But we don’t attach much importance to this simply because, so far, there is no viable alternative in sight to Russian supplies,” Medvedev said. Yet at the same time, Medvedev said that in the worst case scenario, gas that would not be sold to Europe may go to Asia. Medvedev also urged the West not to politicize Russia's desire to develop cooperation with Asia, saying that Moscow wants to trade with both West and the East, recalling that the eagle on the Russian coat of arms looks in both directions. “The idea of any politically motivated scenario is simply conjecture. The fact is, we want to trade in both the west and the east. Do you remember what the Russian coat of arms looks like? The eagle is looking in both directions,” Medvedev said. 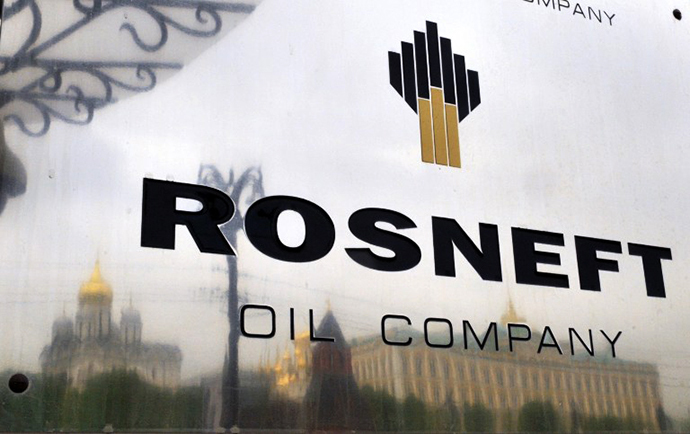 As for the possibility of Russian oil giant Rosneft selling a 19.5 percent stake minus one share to Chinese companies, Medvedev says it is up to the company to decide. When answering the question of the possibility of opening Russian markets to foreign investment, Medvedev said that the authorities are always trying to analyze the impact of the opening of certain sectors, and that there are special commissions that deal with it. 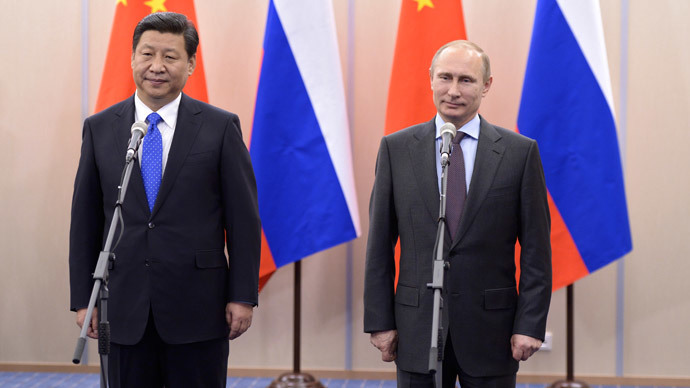 Russian President Vladimir Putin visits Shanghai on May 20-21. 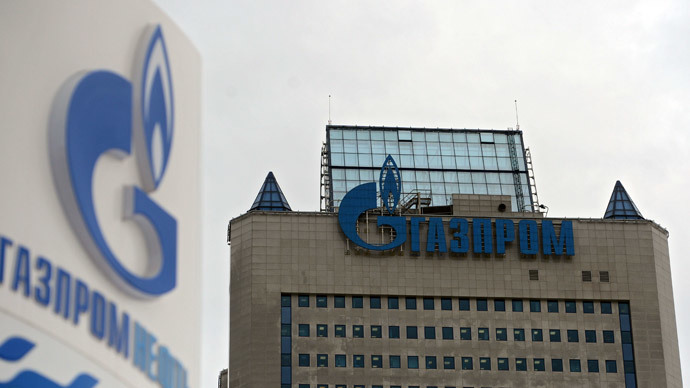 Gazprom and the China National Petroleum Corporation (CNPC) are due to sign a historic deal for 38 billion cubic meters of natural gas to power China's growing economy, starting in 2018.